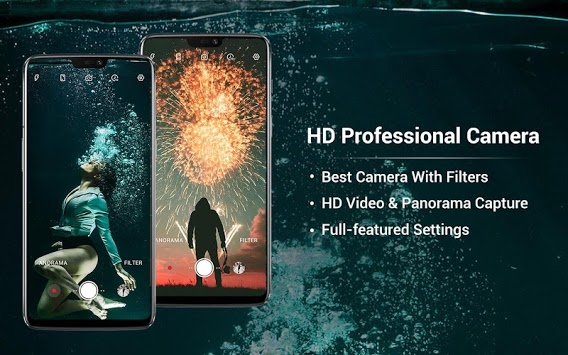 Best HD Camera with amazing Filters, Video, Panorama, Quick Snap, Beauty Camera. 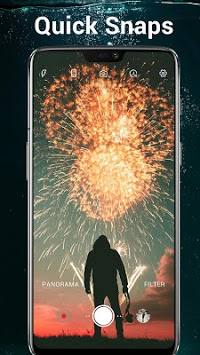 HD Camera is a fully featured free Camera app, with Quick Snap and HD videos, and offers Photo Sphere, and other creative panorama photo mode.📷📸 Easy to Shoot professional Camera Effects, Real-time preview, take incredible selfie photos with beauty effects and amazing filters. HD Camera is the best hd camera app to take beautiful photos! HD Camera allows you to shoot excellent photos in a fast and simply way. Immediately download it, shoot beautiful lens and capture more wonderful moments with the best hd camera!